﻿ Pendleton Art Center - Ohio. Find It Here. 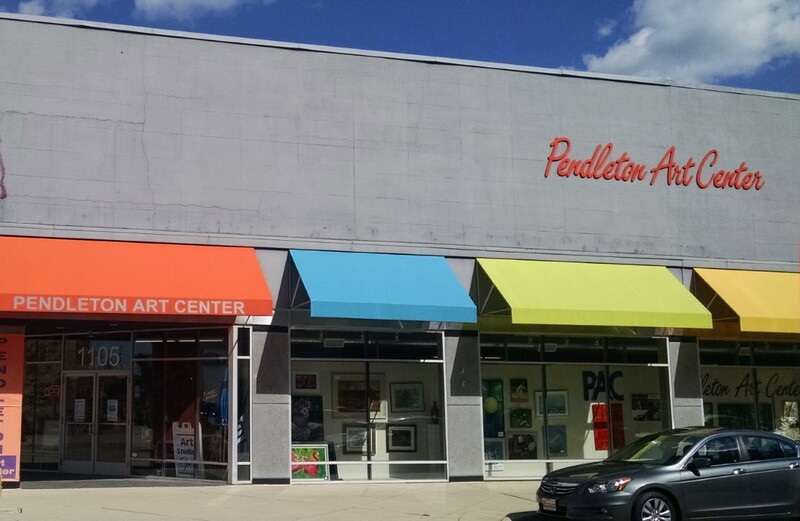 The Pendleton Art center strives to encourage and nurture artistic creativity, byproviding a supportive and inspiring environment for artists, and byoffering art exhibitions, events, and educational programs that raisepublic awareness and appreciation for the arts. Their popular First Friday events showcase the best local and regional artists and their inspiring art work. Can't make it to First Friday? Stop by the next day for Second Look Saturdays from 11AM-3PM!